Stone accent concepts are all over the internet these days and for a good reason! Natural stone creates a natural accent for any decor. With colors and textures available for every project and budget, natural stone can enhance the details of home and transform your space into something unique. Our newest product made from reclaimed and recycled stone, Realstone systems offer a wide variety of uses and makes it one of the best selections for quality natural stone veneers. 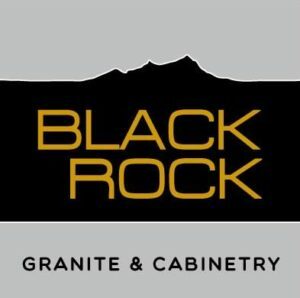 Available in several different types of stone., their products range from interior and exterior wall and floor panels to tiles, fireplaces, and accessories. Natural stone accents are a powerful, and an attractive way to incorporate a work of art into your next design project. Realstone Systems offer a long lasting and low maintenance product without sacrificing quality and value. Available in a variety of colors and textures, it is a great way to enhance the look of your next project. Visit our showroom to see all the Realstone product options available. 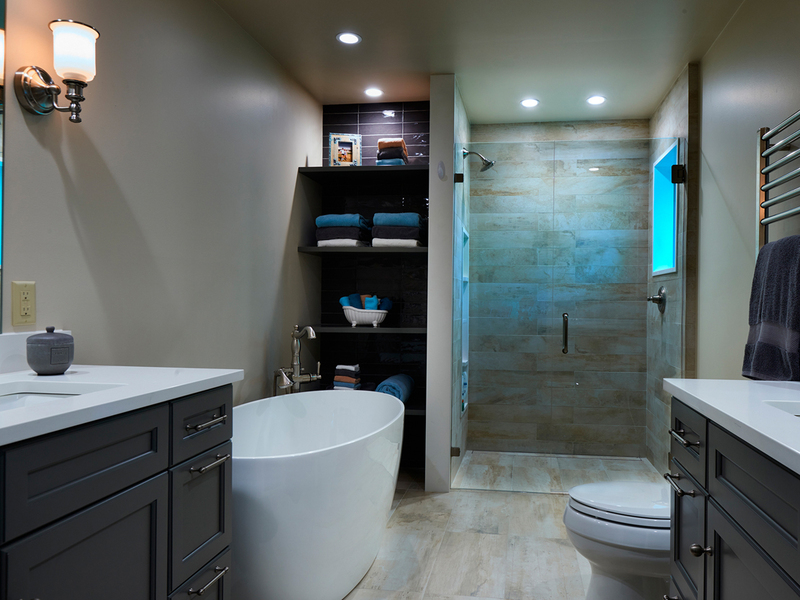 Here are three considerations for your bathroom remodel. Update the look. Your space should reflect your lifestyle in the aesthetics of your design, with refreshing materials and beautiful finishes. 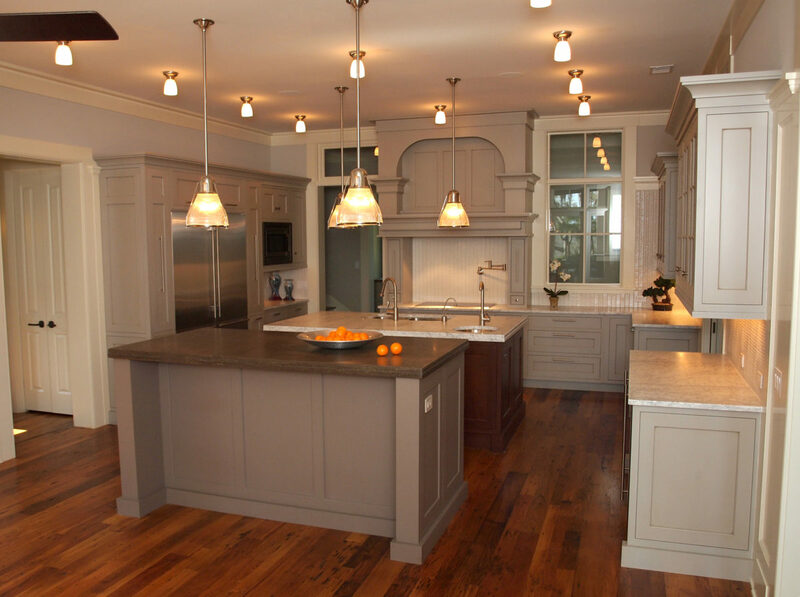 If your cabinets and countertops are worn or outdated it might be time for a renovation to emerge a renewed atmosphere! Your bathroom should be a relaxing space where you can find your own luxury spa right in your own home. Resale value. A bathroom renovation not only freshens up your space, but it’s also a great way to add value to your home as a home improvement project. Working with a designer can help you discover any obstacles that may be decreasing the worth of your home. A designer will be able to resolve any issues holding your space back from its optimal performance while also ensuring to add resale value to your home. Improved Purpose. A great designer stays up to date on the latest bath products, news, and trends. They can suggest design features to create more storage, maximize functionality, and reorganize your space for better usage. It is essential to find the right features suited for you and your space to serve its optimal purpose and boost value for your remodel. 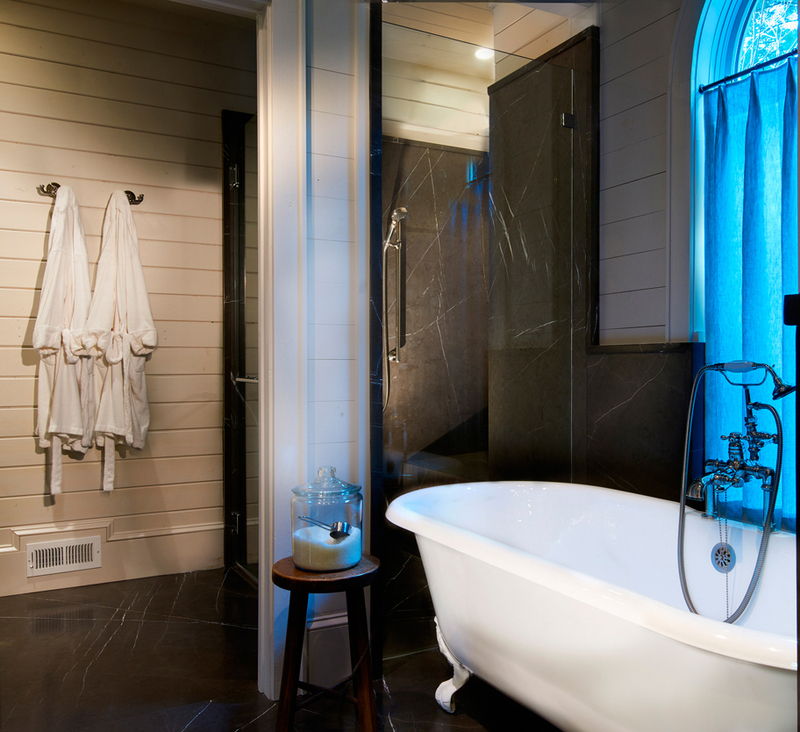 Your bathroom should be your personal oasis to relax and rejuvenate. Working with the right professionals is the best way to bring your bathroom to modern life. With thoughtful design and careful planning, your space can be transformed from sad to superb! The studio is housed in a repurposed 1940’s two-story colonial that is inviting simply by its presence. Once inside this modestly sized showroom you will marvel at the diversity of product and the level of detail that is showcased. From the reclaimed wide plank oak floors and exposed structural ceilings to the use of both classically refined and contemporary surfaces you can’t rush through without walking away with a few ideas that may redefine your thoughts about the traditional mountain cottage. Article and photo is on page two and can be viewed online.